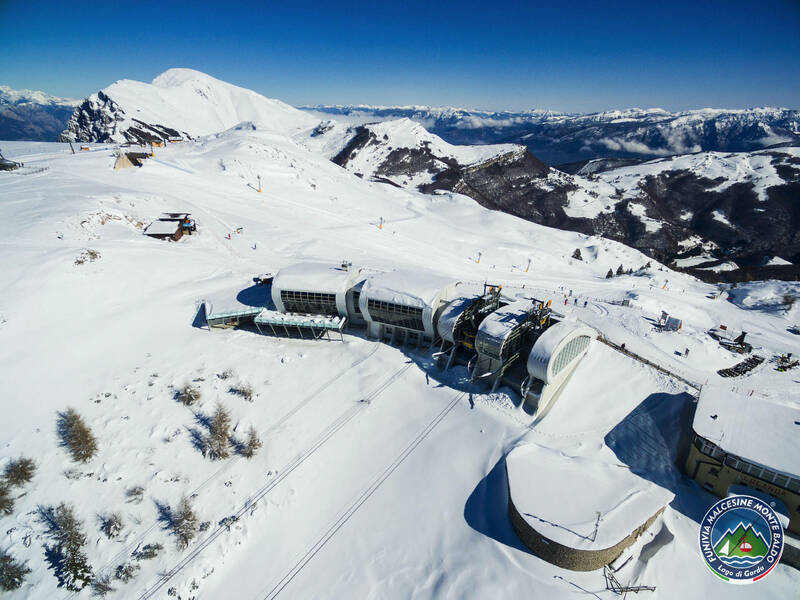 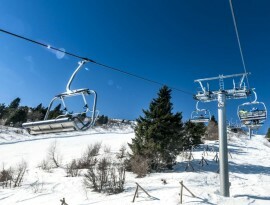 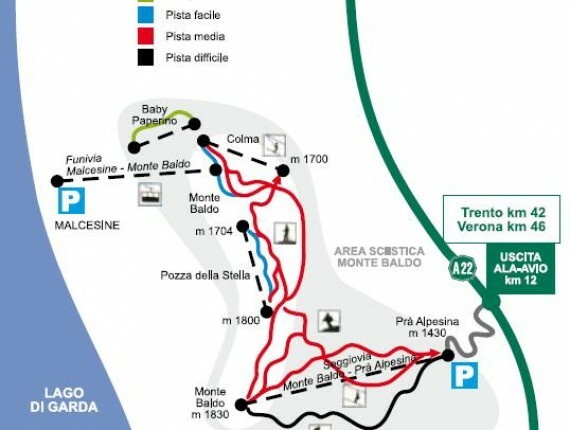 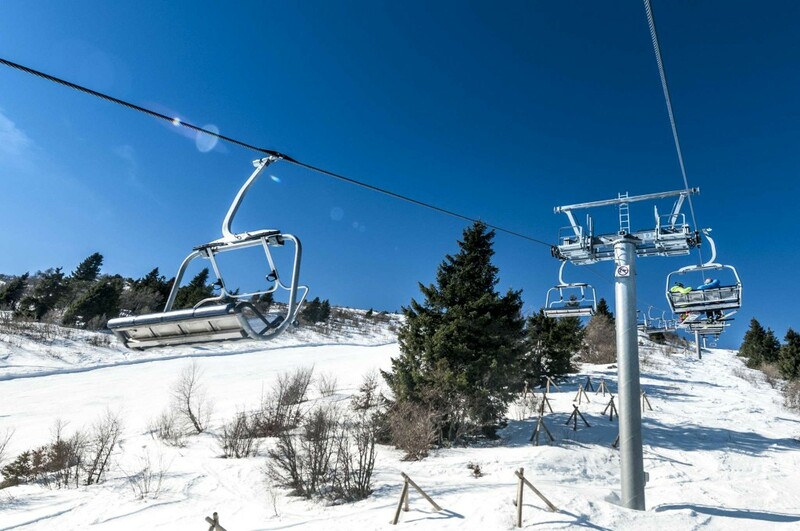 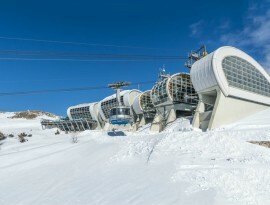 As already mentioned there are two lifts on both sides of Mount Baldo: from Malcesine rises the cable car; in direction Avio and the motorway Brennero-Modena rises the chairlift Prà Alpesina. 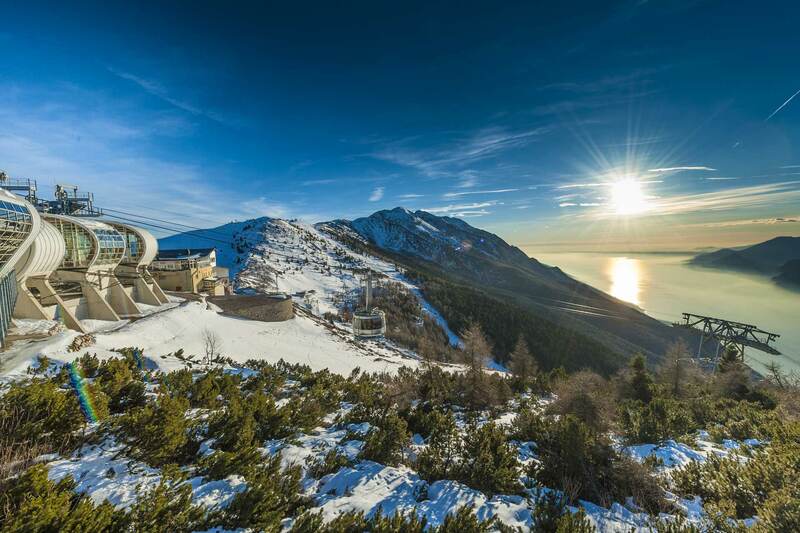 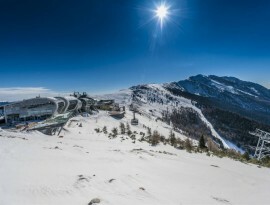 In between ten kilometres of pistes where you can practice all winter sports, from skiing to snowboarding, from snowshoeing along the Mount Baldo trails to mountaineering. 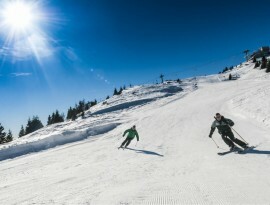 This discipline allows you to climb up canyons and less frequented areas and then to descend solitary slopes. 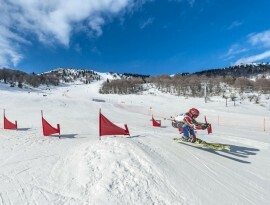 Wintersports newcomers who want to start with skiing in complete safety and guided by experienced and qualified teachers, find a ski school with a well prepared piste. 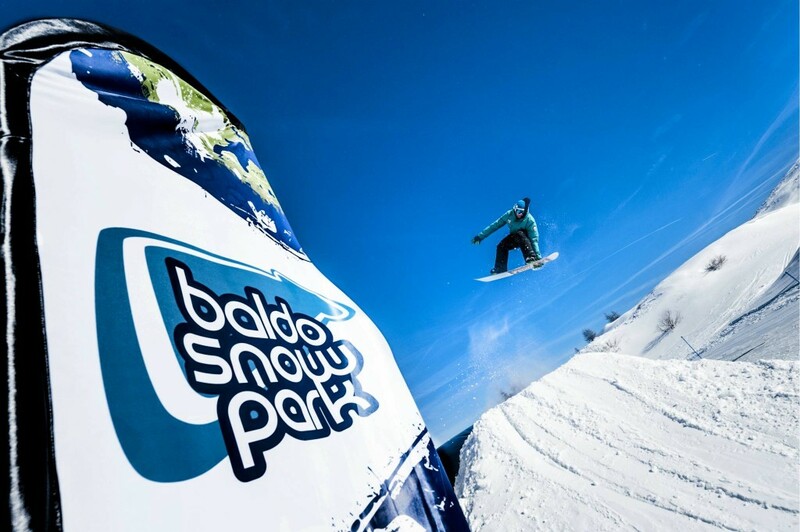 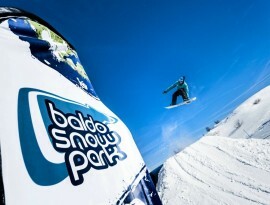 People who like new developments have at their disposal the Baldo Snowpark, equipped with a BigAirBag that offers entertainment in all safety. 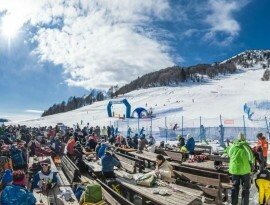 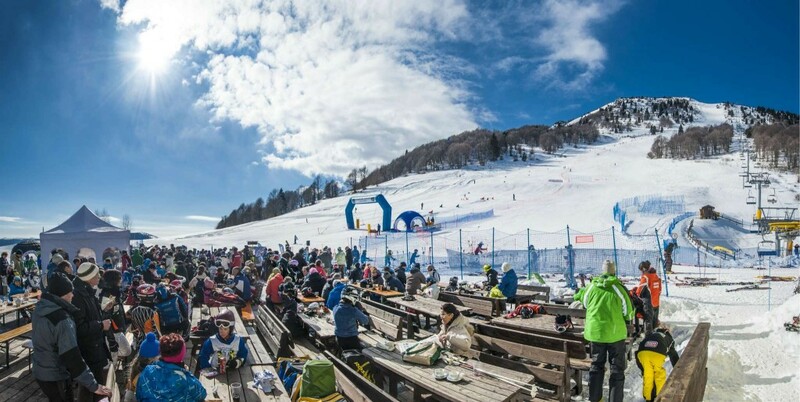 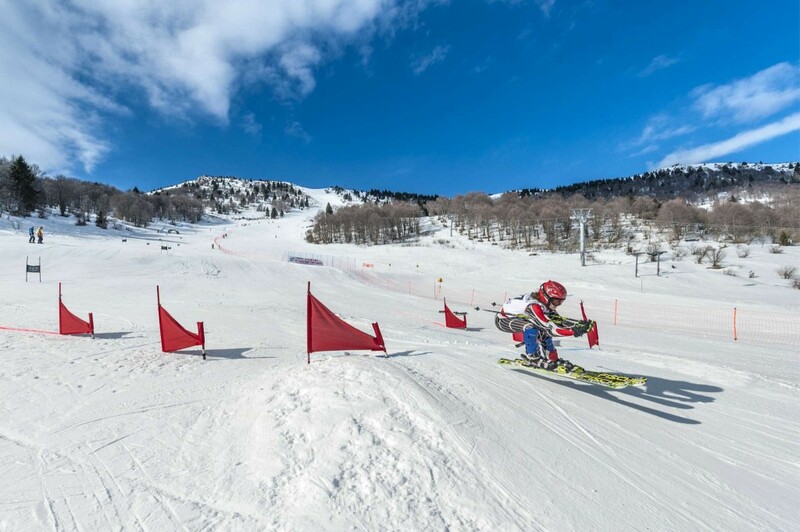 Among the ski runs you find the most diffcult and famous “Prà Alpesina”, homologated for both national and international competitions. 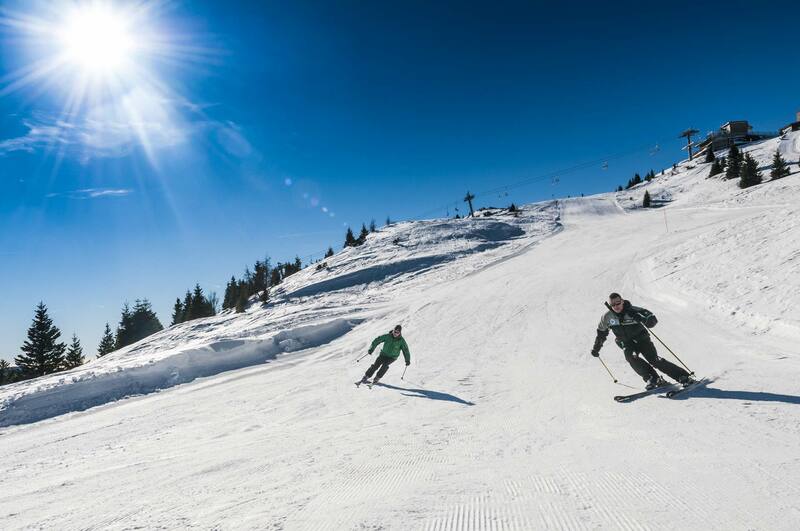 On its many intersecting pistes you may enjoy fantastic sunsets over the lake. 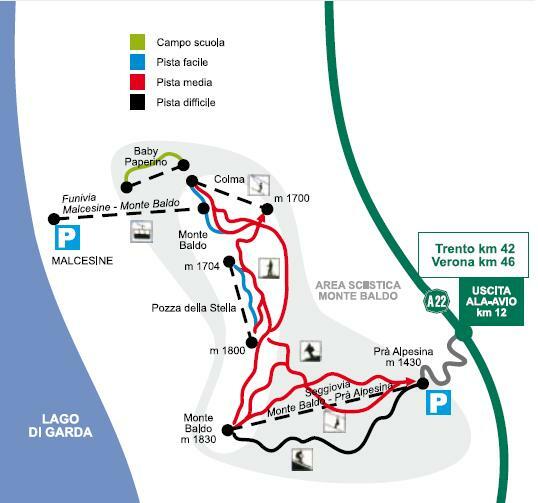 For those addicted to nature and walking Funivia Monte Baldo offers the opportunity to fully enjoy the Mountain Baldo landscape during the winter season, too, with many trails for the most experienced as well as for beginners who want to try for the first time a walk with snowshoes. 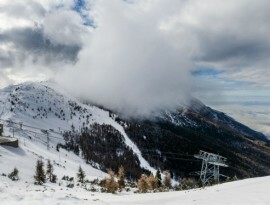 Snowshoes can be rented by the ski school information point (Scuola Sci) at the cable car top station. 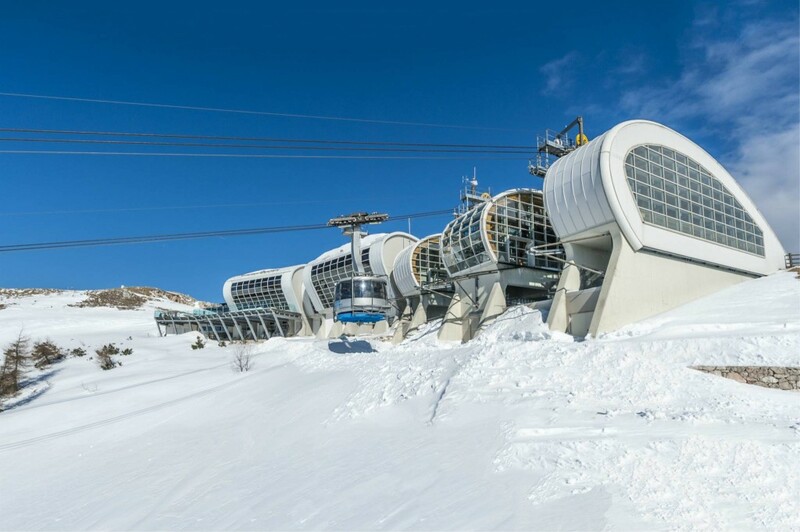 The opening of both chairlift and cable car depend on the snow conditions which are available by calling +39.045.7400206 or on our website.